Identity management company, ForgeRock, has huge plans for the A/NZ and ASEAN market. The company intends to increase its reach through the channel, in becoming 100 per cent channel focused, and building out programs to support channel growth. 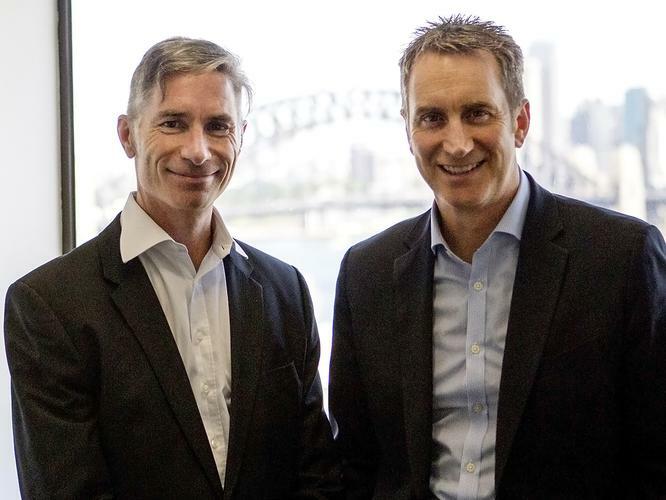 ForgeRock executive vice-president and general manager, Aled Miles, told ARN that the recent appointment of John Donovan to the role of A/NZ and ASEAN regional vice-president will be instrumental in this strategy. “John has the leadership, industry experience and local experience in terms of customers and partners. When you pull that together, and you add the third aspect, which is our channel focus, it’s a mix for success,” he said. Donovan officially started his role on November 9. Donovan said he joined ForgeRock as he always had a strong desire to move back to the security space and ForgeRock matched the bill as to the type of company he was looking to work for. “I spent five years at VMware. I did all I could there. My background is in security – Aled and I had worked together many years ago when we were in Symantec. This is a great opportunity for me to be back in the security space again. “ForgeRock is a young company in an exciting space, which is around identity management. My objective, for the A/NZ and ASEAN region, is to build sales to a respectable size as quickly as possible,” he said. Growth and forging relationships will be a major focus for Donovan as he looks to build the business locally as well as in the ASEAN regions. In expanding this strategy, the company, which traditionally has been adopting a direct sales model, with elements of contributions and value-add from the partner eco-system will be migrating to a complete channel contributed model. “Channel leverage is critical to our growth. We’d like to our engagement with the channel transform in 2016. It’s about building a structured partner program for this region that supports a partner eco-system. The channel can expect more information about this in February next year,” Miles indicated. ForgeRock currently has an authorised partner program in place, and the more structured and updated partner program will replace it. ForgeRock will also be building on its partner base in the region, although with a focus to expand it by depth rather than breadth. It is seeking partners that have the ability to deploy ForgeRock’s technology, with an understanding of security and business drivers. “We’re going to be looking for a combination of large, influential integrators, as well as smaller, more nimble and agile security specialists,” Donovan added. The other intention, Donovan said, is to drive services through the partner eco-system. Miles indicated that going forward, this direction creates much opportunity for ForgeRock as a company as well as opportunities for its channel. “Identity was and is primarily a security play. However, the digital disruption is making it the heart of a market-oriented discussion about building revenues or accessibility to services in a richer manner. And the IoT will only make this more prevalent,” Miles added.